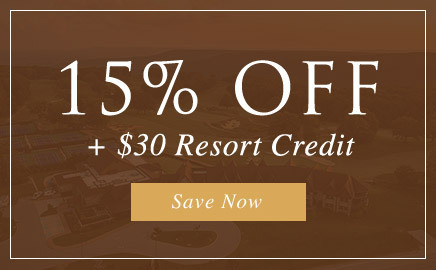 Stay 3+ nights and enjoy a 15% discount and a $30 resort credit. 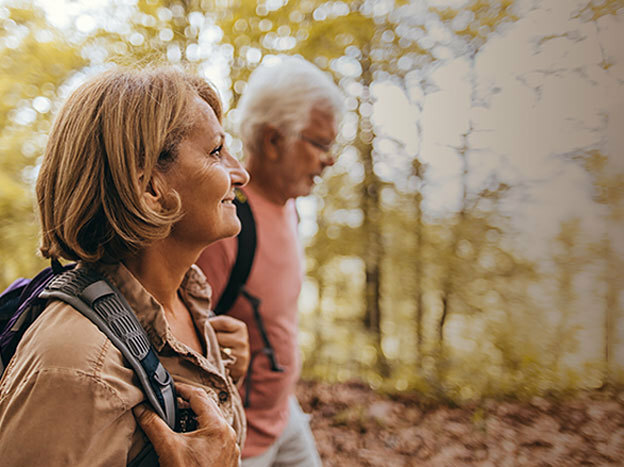 Clear your schedule, turn off your cell phone, and disconnect from the daily grind for an unforgettable experience among the Appalachian mountains. This is a limited time offer available for new reservations only. Minimum stay of three consecutive nights is required. No adjustments will be made for early checkouts. Not applicable to groups, corporate-negotiated, or third party rates. Cannot be combined with any other promotion or offers. Subject to availability and blackout dates. Taxes and gratuities are not included. Play 9 holes with a one-night stay, or enjoy 18 over the course of two. 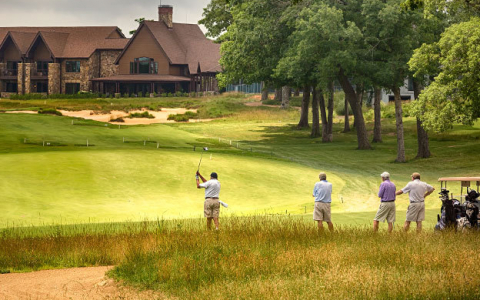 The Sewanee Stay & Play package can be customized to include accommodations for one or two nights, 9-18 holes and more. Please note The Course at Sewanee is closed Mondays. 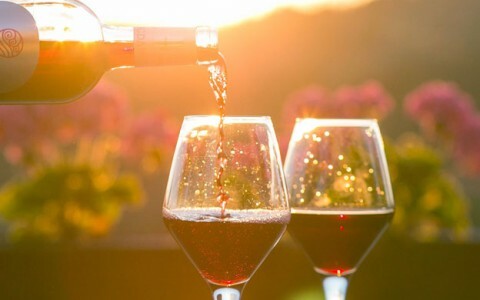 Take time to reconnect with the one you love at The Sewanee Inn. 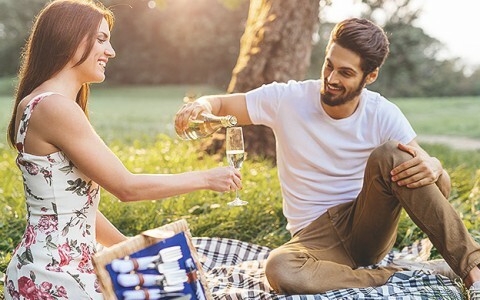 Take time to reconnect with the one you love at The Sewanee Inn and let our Romance package set the mood with chocolate covered strawberries and a bottle of champagne. Explore Sewanee’s spectacular parks and scenic overlooks. Explore Sewanee’s spectacular parks and scenic overlooks with a packed picnic lunch and complimentary bikes to ride around town. Book your room 21 days in advance and enjoy 20% off. Enjoy 20% off your stay The Sewanee Inn when you book your room(s) at least 21 days in advance.